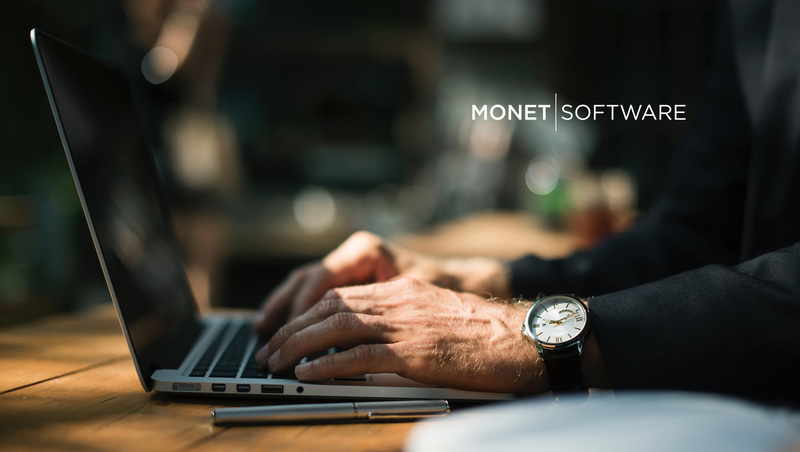 Monet Software, a leading provider of cloud-based Workforce Optimization solutions and a member of the AWS Partner Network, announced today the release of an integrated offering with Amazon Connect. Amazon Connect is a simple to use, self-service, cloud-based customer contact center service. Amazon Connect contact centers can be set up in minutes, and then easily configured using a self-service graphical interface to design contact flows, manage agents, and track performance metrics. With this new release from Monet, you can now add a cloud-based Workforce Management solution (WFM) that seamlessly integrates with Amazon Connect and provides accurate forecasting and optimized scheduling as well as real-time adherence, intra-day management, and agent communications.